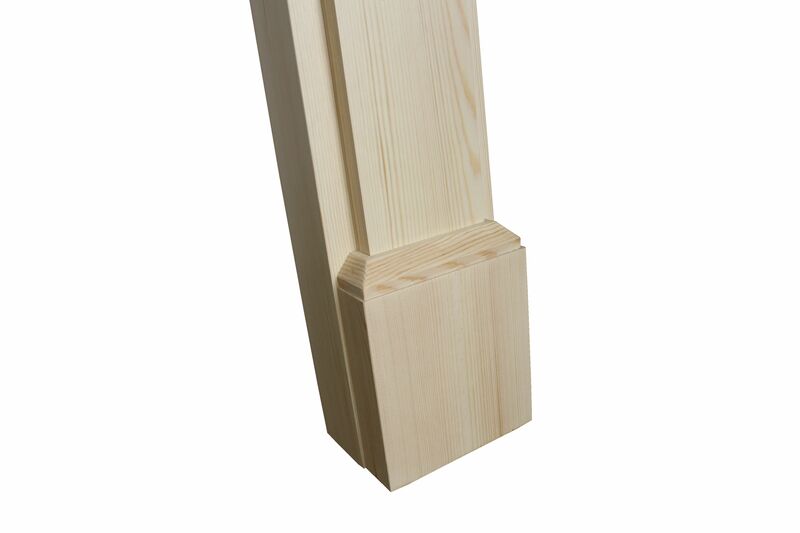 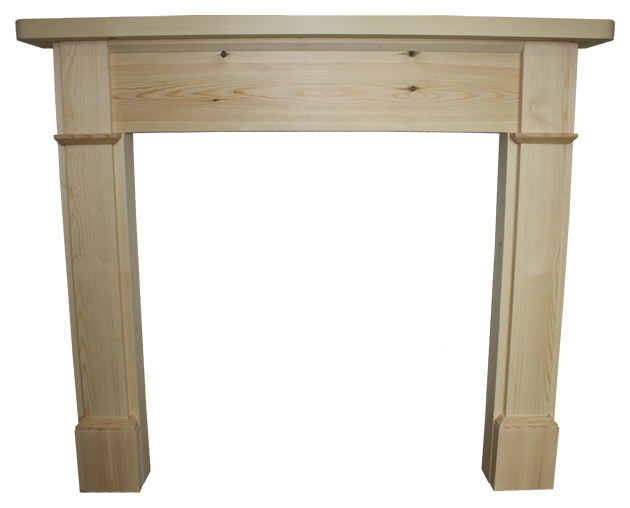 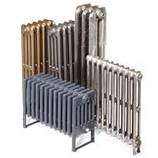 The Brompton is a simple but very elegant Fire Surround, It is popular for its triangular shaped ledges and supports. 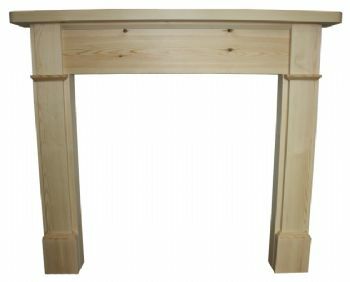 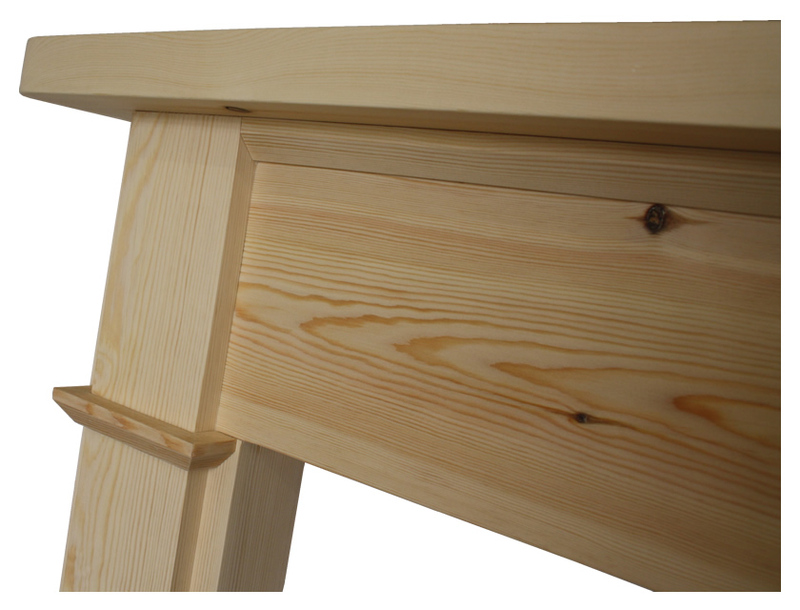 The Brompton Wooden Fire Surround is hand made in North Yorkshire. 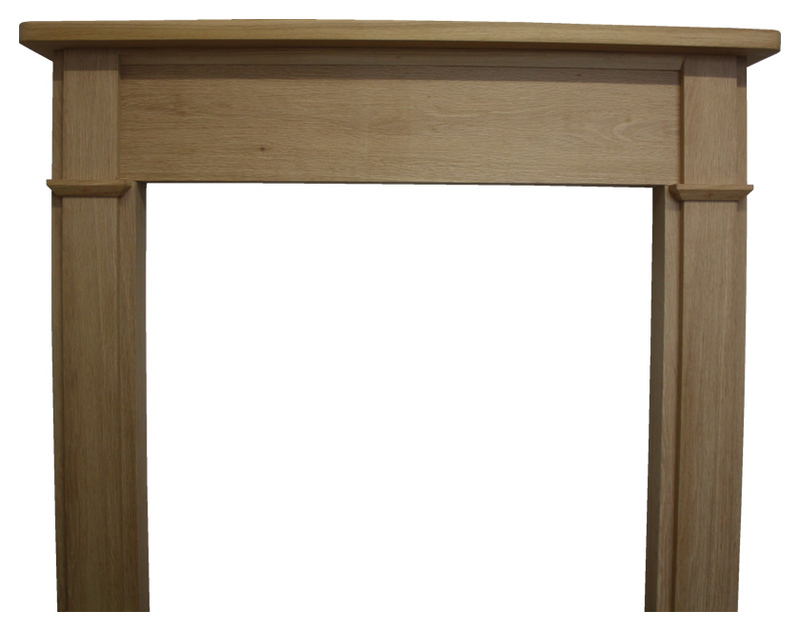 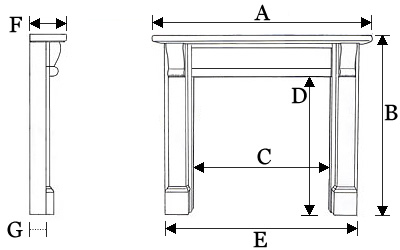 This surround comes in a 48" Mantel size and a 54" Mantel size, for custom sizes please contact us on 01723 321333.